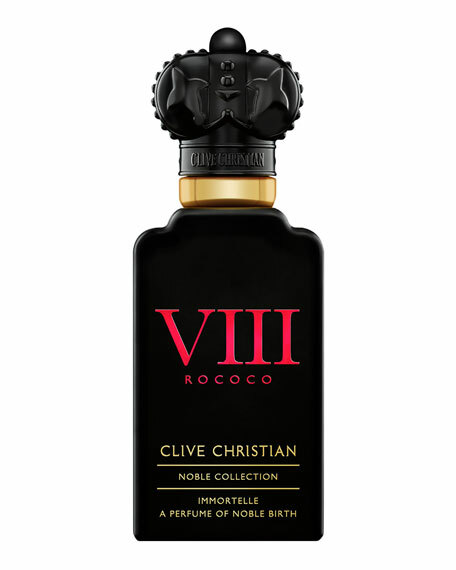 Referencing the Rococo era's predilection for overt yet playful grandeur, Rococo Immortelle harnesses the sensual, honeyed note of this infamous everlasting flower and fuses it with woody undertones that provide elegant depth of character. 50 mL/ 1.69 fl. oz.